Bubble tea has had a boom in the U.S. for a while now, and its enlarged straws are quite distinct, needing to be wide enough for marble-sized tapioca balls to be sucked through. 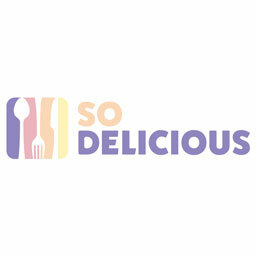 With many food establishments around the world eliminating single-use plastic straws, that presented a bit of a problem in the boba community, until now. 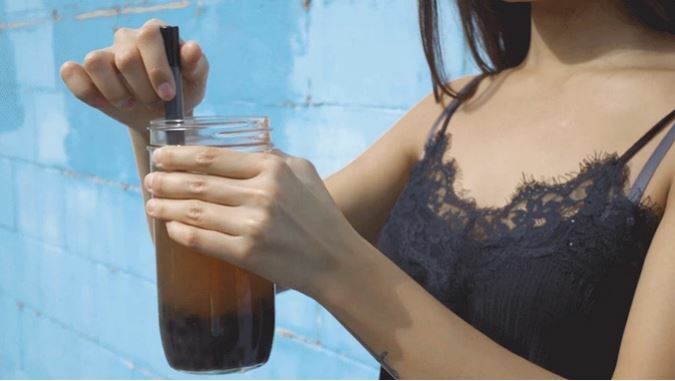 "The Boba Straw" is the first reusable straw of its kind, allowing boba lovers to help reduce plastic use as well. 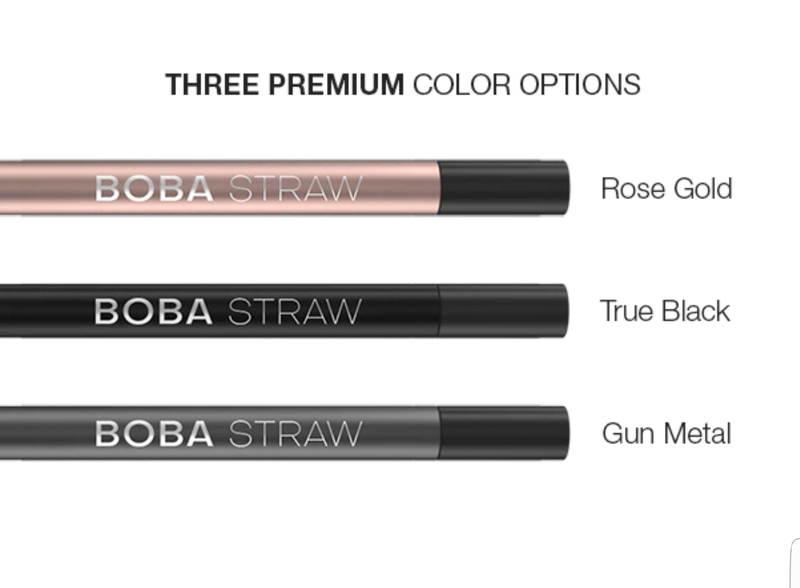 The Boba Straws come in three colors: rose gold, true black, and gunmetal. It also comes with a cleaning brush and drawstring carrying case. Those unfamiliar with reusable straws might think it sounds ridiculous to carry one around, but that seems to be where the future of on-the-go drinks are headed. Major fast food players such as McDonald's and Starbucks have already made sweeping moves in eliminating single-use straws for environmental reasons. That leaves customers with the option of going straw-less, using the establishment's reusable straw, or like the Boba Straw is pushing, bring your own. However, it's not just restaurants that are eliminating the plastic straw usage. Major U.S. cities such as Seattle and Malibu have already passed laws to ban plastic straws. In less than a week, The Boba Straw Kickstarter campaign met its fundraising goal of $3,812.00. With more than a month to go as of this writing, the pledges are likely to keep coming in, as this is obviously something people are clamoring for. And now you have your own eco-friendly way to drink boba.